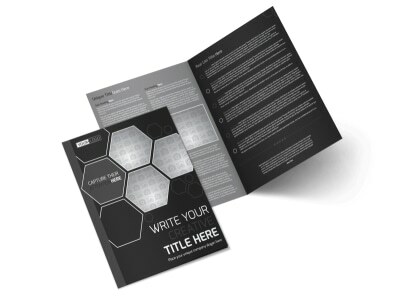 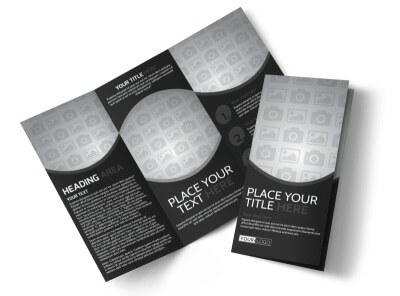 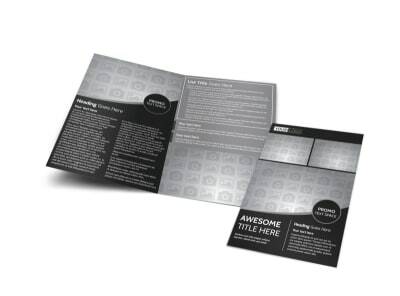 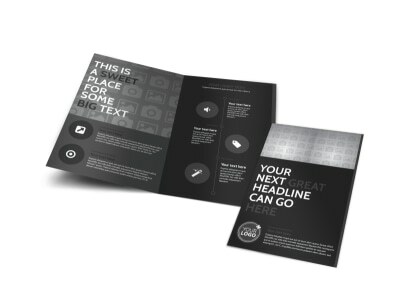 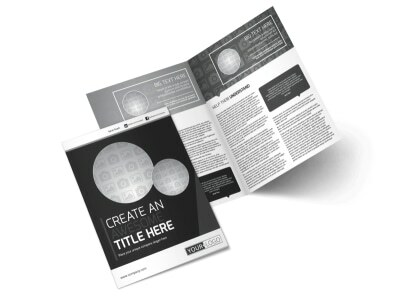 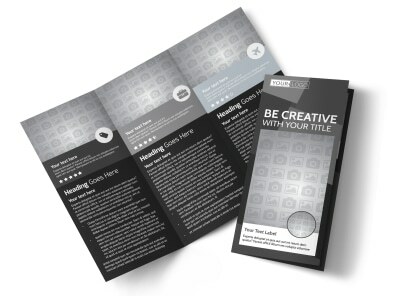 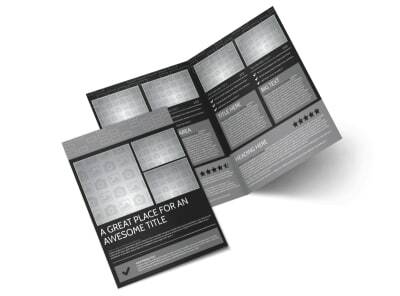 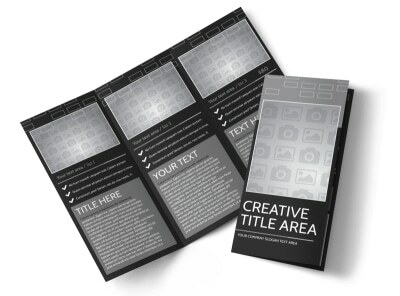 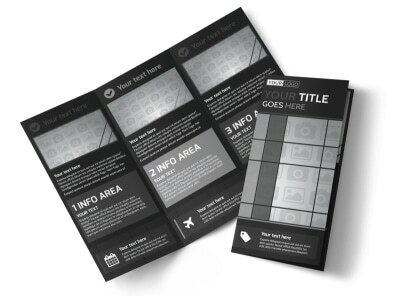 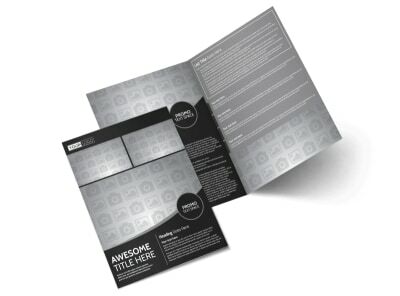 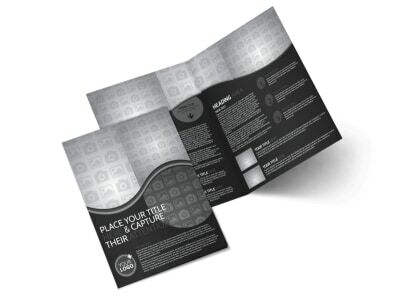 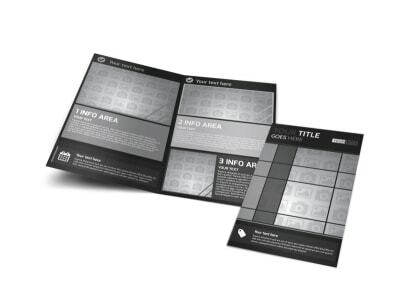 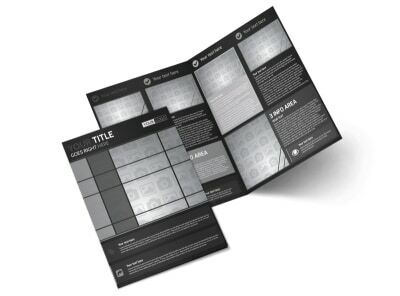 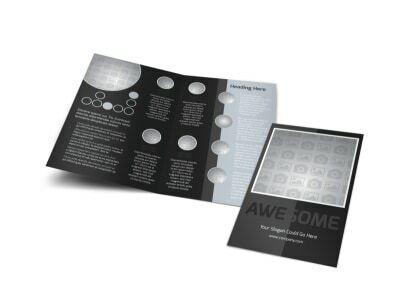 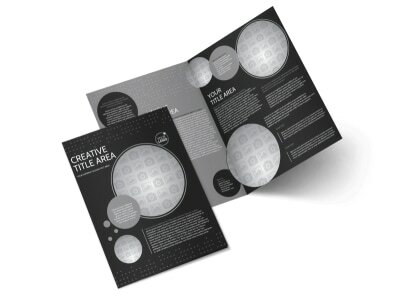 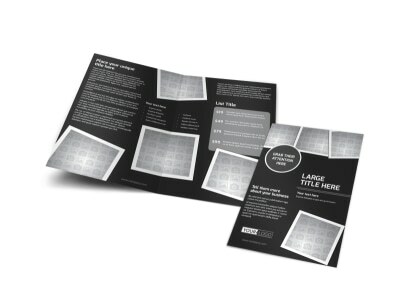 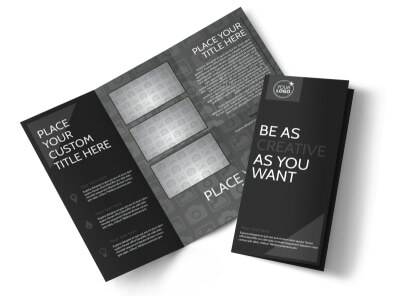 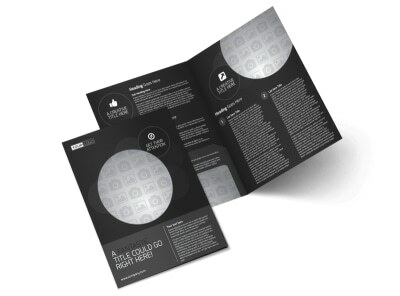 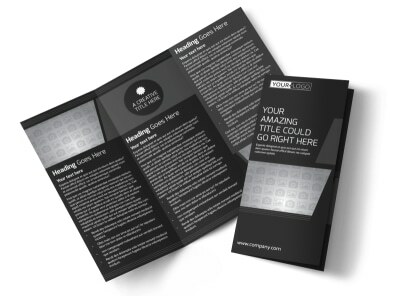 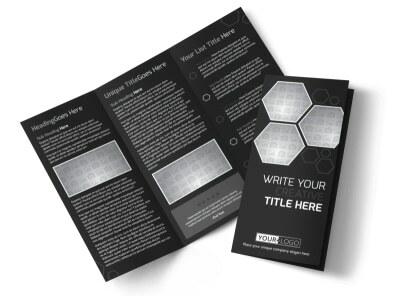 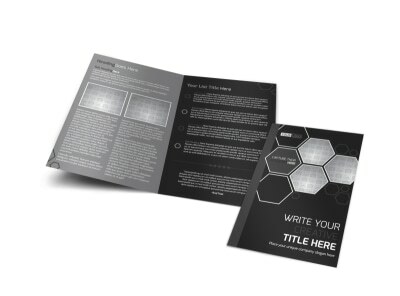 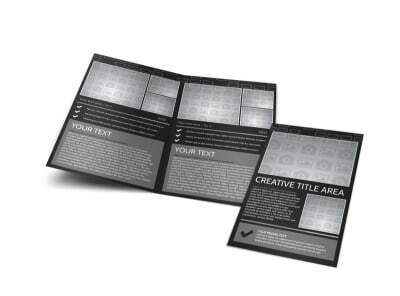 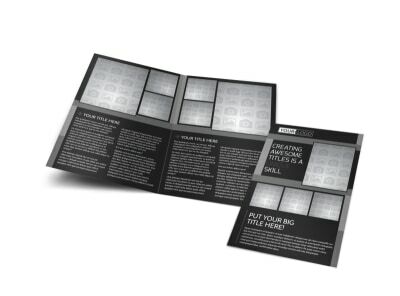 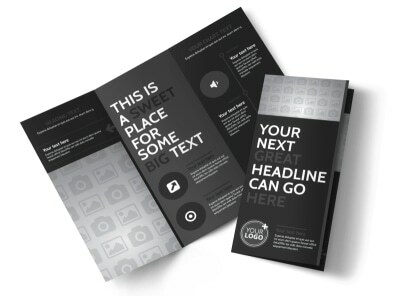 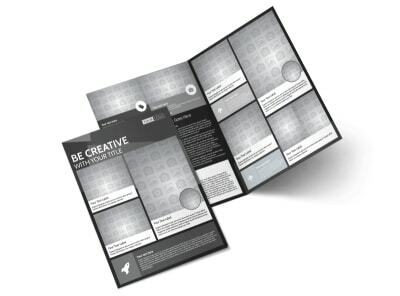 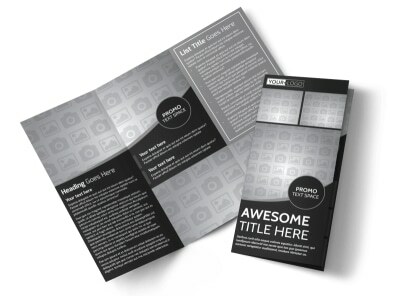 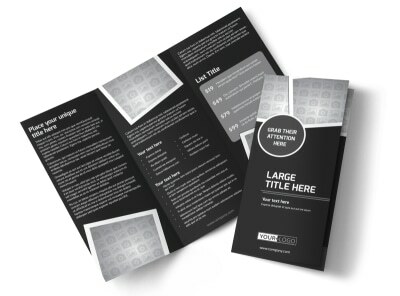 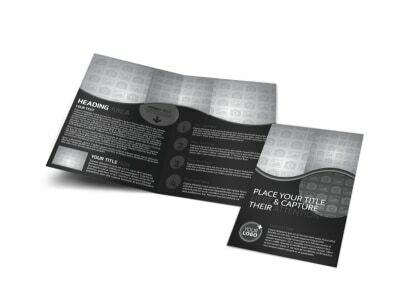 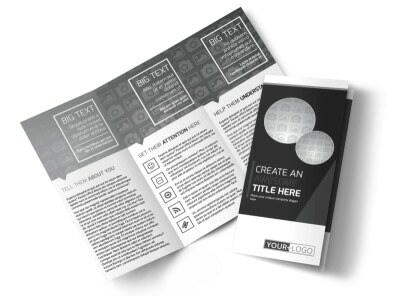 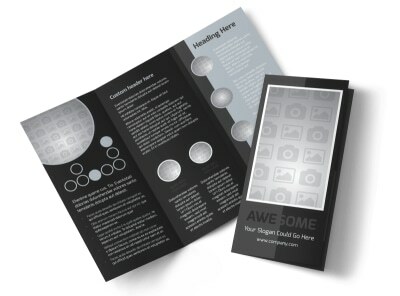 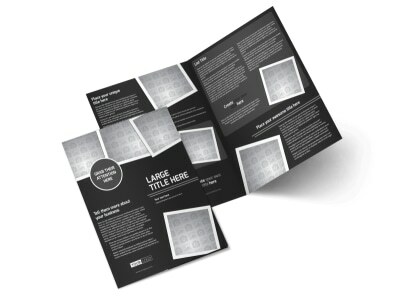 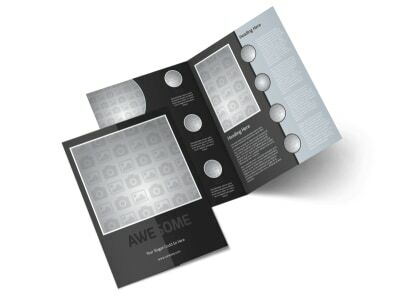 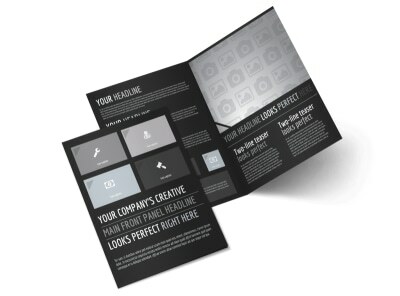 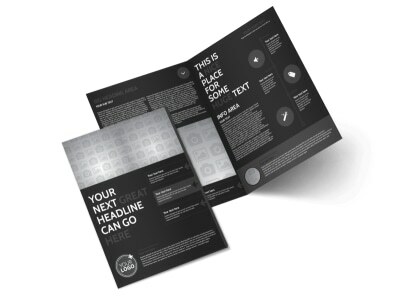 If you’re not sure which brochure fits your needs or just like to do your own thing, a generic brochure template is going to be your new best friend. 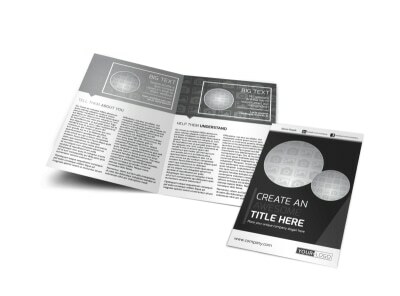 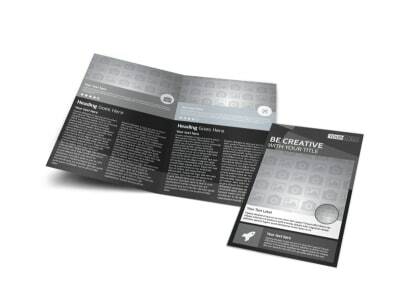 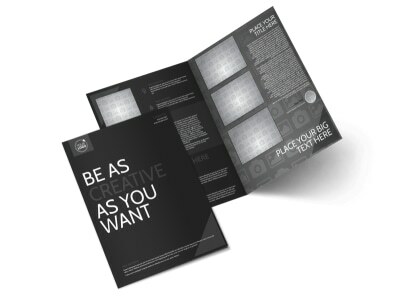 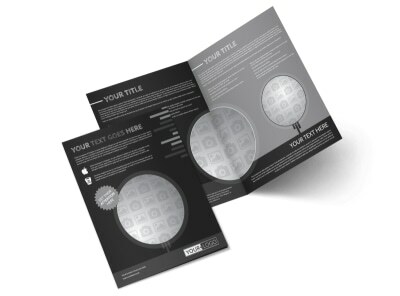 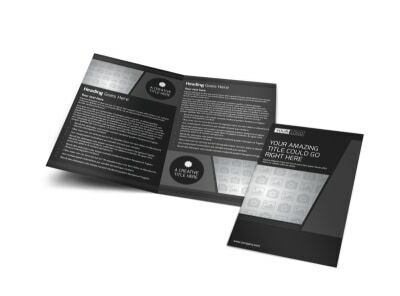 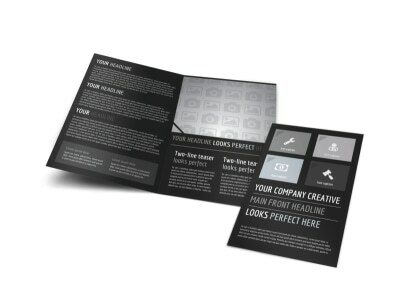 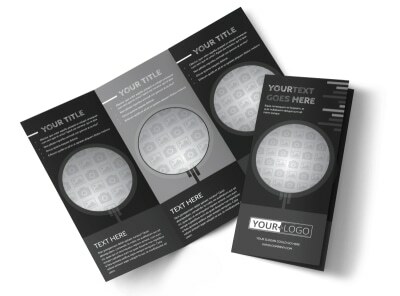 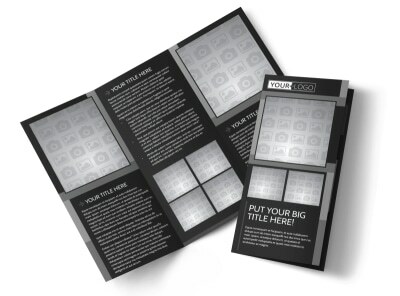 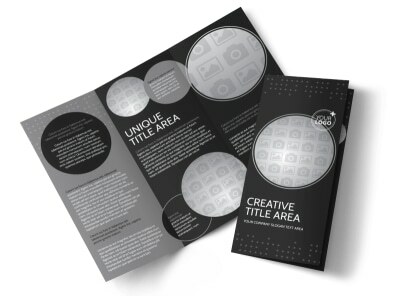 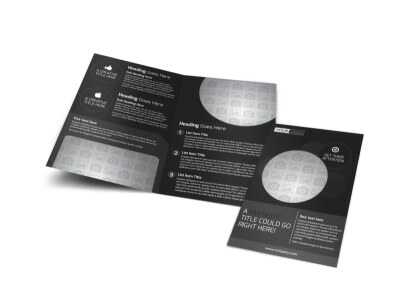 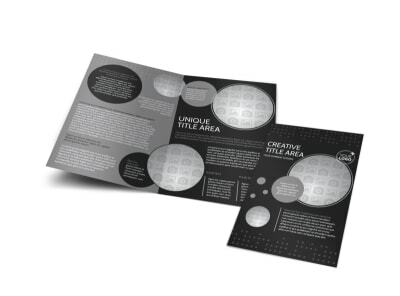 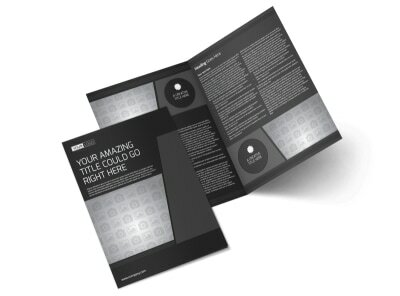 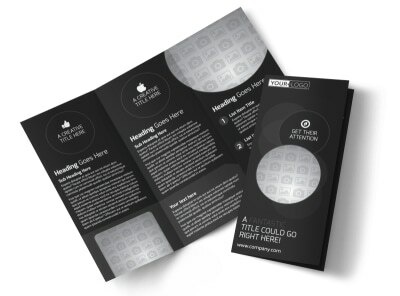 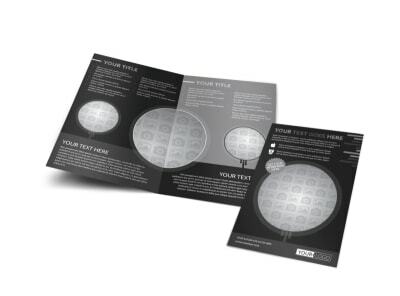 Your business or organization can effectively communicate all kinds of details when you customize one of our professionally-designed brochure templates. 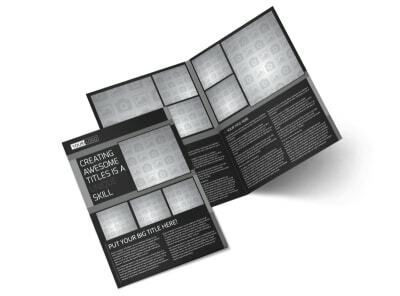 Pick the style that fits you best, including whether you want a tri-fold or bi-fold, then take advantage of our beginner-friendly online editor to truly make it your own. 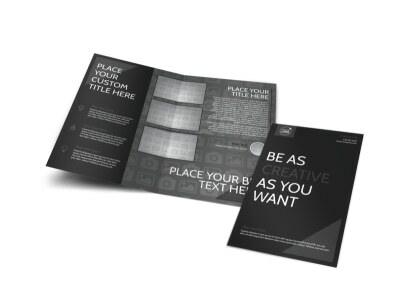 Print it, share it, post it – the choice is yours!